This beautiful, bright cloud shaped rex rabbit fur carpet will literally make you feel like walking on clouds. Let yourself be enchanted by the clarity and cloud-like feel of this fur carpet. The rex rabbit is noticeably soft and has a charming touch and fell on your skin due to the very full and soft underwool. Whether in the bedroom, living room or dining room, the cloud carpet transforms every floor into a "heavenly" living area. 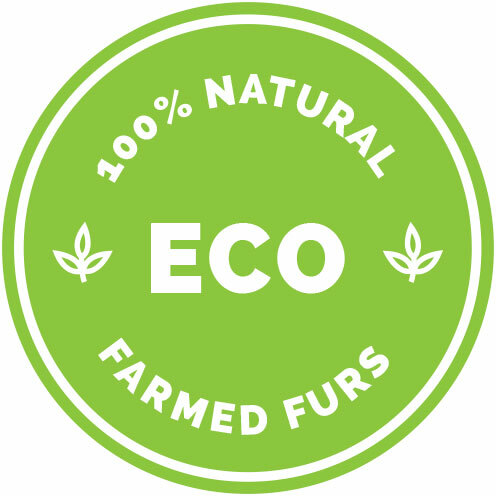 Our tailor and master furriers guarantee you the best quality. - That's a promise! If you have questions or individual requests, you can contact us anytime! Comment: We can produce this fur rug in individual sizes and colors, please contact us. 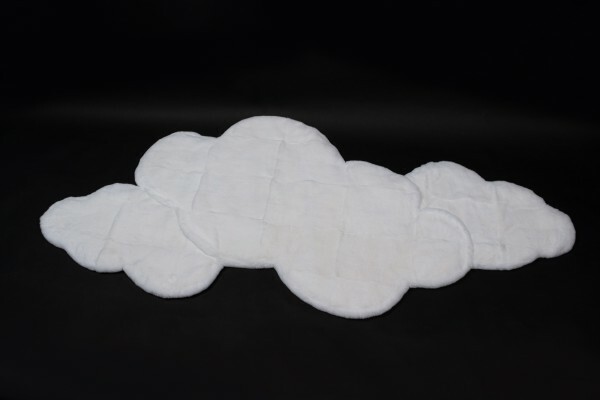 Related links to "Cloud Shaped Rex Rabbit Fur Carpet in white"
Customer reviews for "Cloud Shaped Rex Rabbit Fur Carpet in white"